Cute colors on the bottom! These are super cute and make a statement with just a simple tee and some cute flats! All bottoms are available for $44.95 at www.ae.com or your local American Eagle Outfitters store. Belted Cotton Contrast Dress (left) and Floral Tube Dress are available for $28.00 at www.charlotterusse.com or your local Charlotte Russe store. 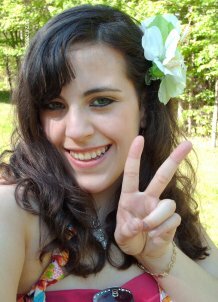 Textured Floral Dress is available for $26.00 at www.charlotterusse.com or your local Charlotte Russe store. Cardigans are comfy, yet chic! In tons of different colors, patterns, lengths, and styles - you're bound to find one that suits your style and budget! Popcorn Shoulder Cardigan (left) and Prep Sweater Cardigan are available for $22.80 at www.forever21.com or your local Forever 21 store. Leopard Sweater Cardigan is available for $13.50 at www.forever21.com or your local Forever 21 store. 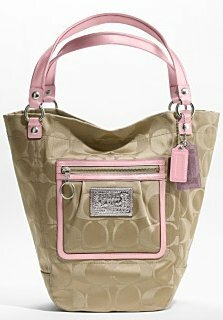 Purses this spring range from bright colors, like turquoise, to pastels and neutrals! It all depends on the outfit you wear with it! 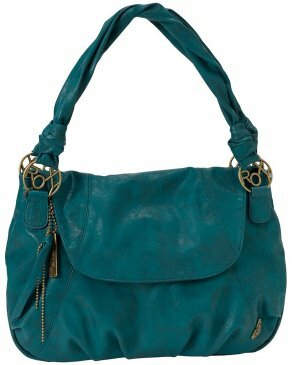 Roxy "Solstice" Faux Leather Satchel is available for $38.00 at shop.nordstrom.com or your local Nordstrom store. Lucky Brand Jeans Handbag, Get Laced Fringe Crossbody Bag is available for $99.00 both at www.macys.com or your local Macy*s store. Hoodies are the perfect spring fashion staple! They're cute, super fun, and will keep you cozy on a breezy spring day! 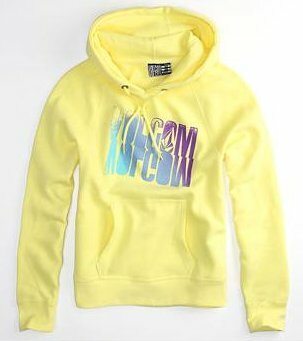 Volcom Burning Our Mini Pullover Hoodie are available for $39.50 at shop.pacsun.com.com or your local Pac Sun store. 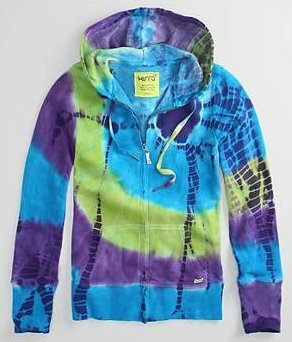 Kirra Mix Tie Dye Dip Hoodie are available for $39.50 at shop.pacsun.com.com or your local Pac Sun store. 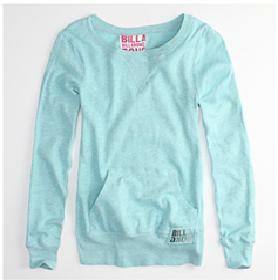 Billabong Beacons Love Pullover Hoodie are available for $39.50 at shop.pacsun.com.com or your local Pac Sun store.